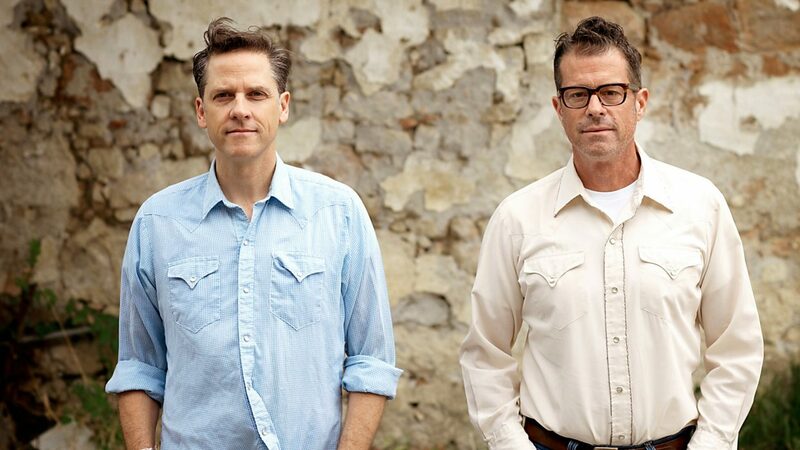 Calexico will perform as part of Breckenridge International Festival of Arts on Wednesday, Aug. 17 at the Riverwalk Center. When: Wednesday, Aug. 17; 7:30 p.m.
For a band that has been touring for decades, evolving musically is a given. Indie rock band Calexico is one of those bands that has seen years of collaboration with different musicians, recorded more than a handful of albums and boast a number of accolades and tours under their belt. Joey Burns and John Convertino, the founding and core members of the band, have been playing together since meeting in 1990, working to embrace a multitude of diverse styles and variety in instrumentation. With all of their history as Calexico, it’s the songwriting the Convertino says has evolved the most. Calexico will perform on Wednesday, Aug. 17 as part of Breckenridge International Festival of Arts. The show will take place at the Riverwalk Center, and tickets can be purchased at breckcreate.org for $30 advance, or $35 day-of at the Riverwalk Center. For Calexico’s newest album, released in 2015, the band traveled to Mexico City for inspiration. 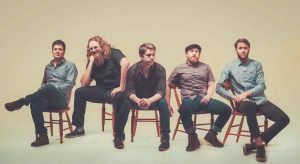 A band that often collaborates with other musicians — such as its work for a 2005 release of “In the Reins” and following tour with folk band Iron & Wine — this album features a guest artist on most every song. It includes appearances by Ben Bridwell from Band of Horses, Nick Urata from Devotchka, Carla Morrison, Gaby Moreno, Amparo Sanchez and Neko Case. Convertino himself brings a love of classical music and jazz from the ’50s and ’60s. He is also influenced by soul and Latin music of the same era, and lots of country, rock and pop from all time periods, he said. For the new album, Mexico City gave them a space to work outside of home with hopes of a fresh creative perspective in a new environment. 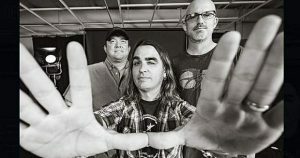 With more than 20 years of touring and recording under their belt, he said there have been plenty of “peaks and valleys” for the Tucson, Arizona, band. With the evolution of digital music, he attributes some of their current success to an older fan base that still purchases physical albums. “We have been really lucky, I think it’s in part because our audience is older, from the generation of buying CD’s and LP’s, a lot of them still do that, not as many, but enough for us to keep going,” he said. One of the “peaks” of his career was their work on “Feast of Wire,” cited in reviews as being similar to their new album, released in 2003. 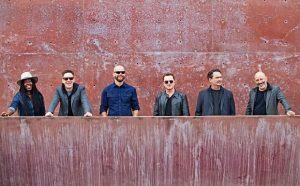 With everything the band has worked for, Convertino said one of their biggest accomplishments is sticking around to allow a second generation to enjoy Calexico’s music. “I think overall we try to do good with our band, send a positive message of love and community,” he said.